We have a socially active club and organise social events where we can all kick back, untie our laces and enjoy a few drinks, food, quizzes etc. and some occasional ‘non-running’ chat. Often these events are free to members with a small fee for guests to cover food costs etc. 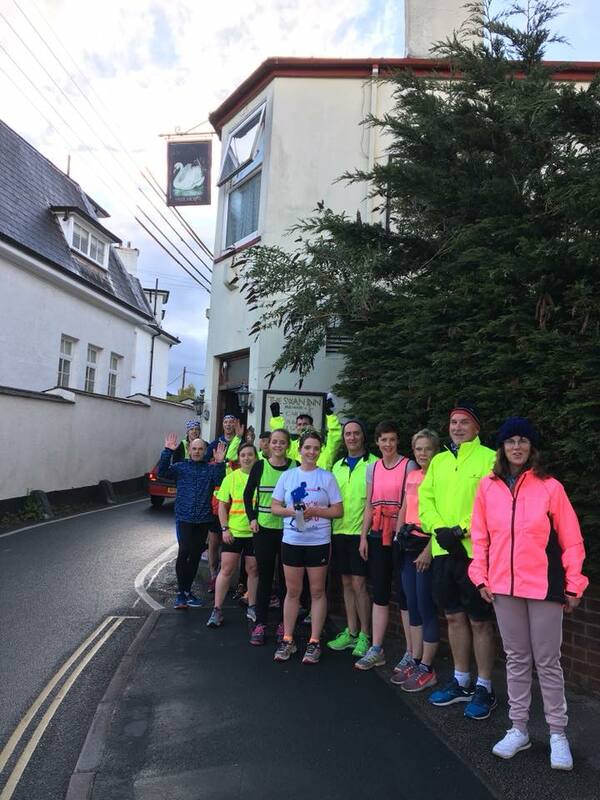 Away runs - we also organise some social local or further afield runs outside of club nights. These are also often free to members unless travel/parking costs are incurred. These are publicised throughout the year on our Facebook or via our monthly newsletter. Presentation night - Each year in January we hold a Presentation/Awards night. This is usually held at The Mount Pleasant Inn and generally involves food and booze! (and skittles!) This is a chance for us all to celebrate Coasters achievements. Best represented at races, most attendances at club night, most improved Coasters and Coaster of the Year. Members will be asked approximately 2 months in advance to vote on some of these categories.